If you're looking to buy at the beach, Rehoboth Beach Real Estate is a wonderful choice. Consistently ranked among the top beaches in the nation, Rehoboth Beach is widely known for its beautiful charm, award-winning boardwalk and friendly neighbors. 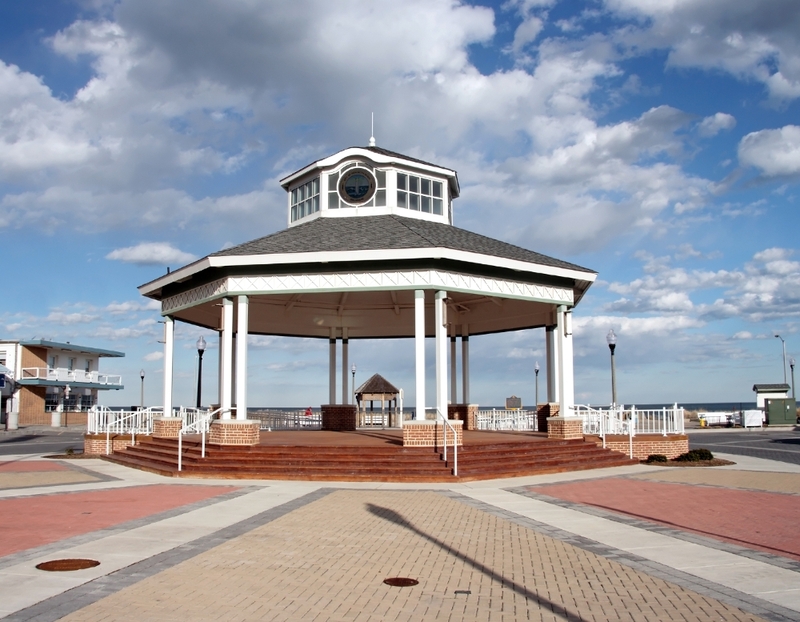 In tax-free Delaware, you'll find some fantastic boutiques along the boardwalk and throughout the town, as well as the popular Tanger Outlets where you will find many name brand outlet stores. Rehoboth Beach Homes are located within a few miles of many local favorites for dining that have that by-the- beach feel, as well as nationally well-known restaurants up and down the avenue and on Coastal Highway. Kids can always stay easily entertained with the loads of activities the beach and ocean have to offer such as skimboarding, surfing, paddleboarding, or simply just enjoying a dip in the cool, clean beach. The popular Funland Amusement Park is fun for the whole family with their bumper cars, roller coasters, carousel rides, and arcade games all at a beyond reasonable price. You and your children can also enjoy the day and night recreation areas featuring tennis courts, volleyball, sand soccer, and children's playgrounds. Everything is conveniently within walking, biking, and driving distance for commute. However, Rehoboth also has the popular Jolly Trolly, which provides a direct coastal fixed route during the summer months. There are many Rehoboth beach home possibilities for a variety of ages and personalities. From small town living, to golf course communities, to beach front vacation homes, you're sure to find the lifestyle that suits you with a Rehoboth Beach Delaware Home. Delaware offers Home Buyers some of the lowest real estate taxes in the country. 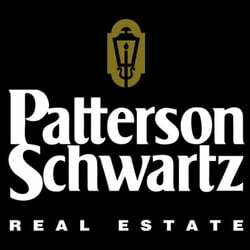 For most that is enough of an incentive to live in Delaware, but when you add to the equation that there is No sales tax, no inheritance tax, and no Social Security tax it is nearly impossible to find a better or more recommended place to live. We're just a few hours from major North East cities like Washington, D.C., Baltimore, and Philadelphia, so Rehoboth Beach Condos and Houses are a hot commodity. Delaware Shore Properties will help you ease into a Rehoboth Beach Delaware Home, and the Rehoboth way of life. Let us help you on your search for Real Estate in Rehoboth Beach, offering Rehoboth Beach condos, townhomes, lots, acreage, waterfront or off-shore. We're confident that we can supply you with the property that will give you and your family satisfaction for years to come. With Rehoboth Beach Real Estate and the help from Delaware Shore Properties, we can easily fulfill your dream of water views and endless activities for your family year-round. We'll even tell you what our favorite hot-spots are along the beautiful Delaware coast. Easily search our site for Rehoboth Beach Houses for Sale. You're not just purchasing a home, but a lifestyle as well! Make a Rehoboth Beach House your home by calling us today! Memories never wash away! Make a Rehoboth Beach house your home by calling us today!